Woooo! 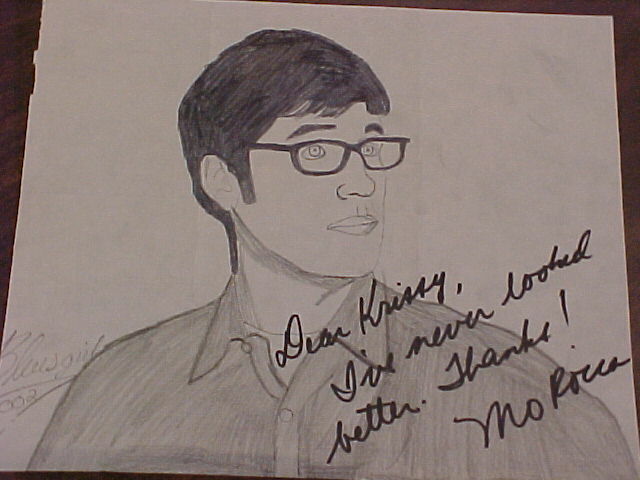 I finally got my drawings up, as you can see Mo autographed the last one, which is swank. 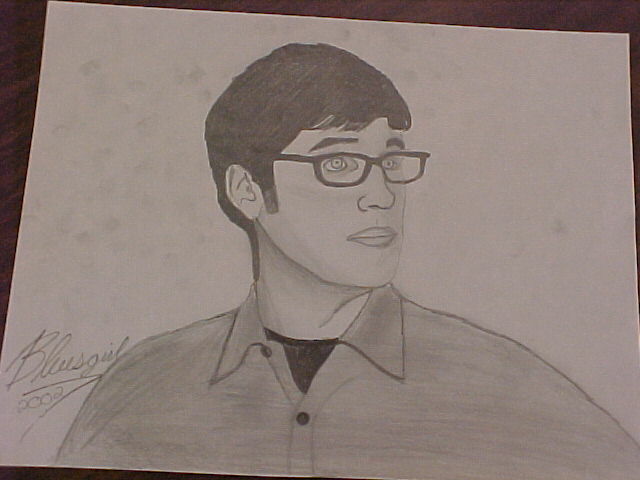 The first picture is the original and the second is a copy I made in case Mo never got it. Please DO NOT TAKE THESE FOR YOUR OWN, IF YOU DO I WILL HUNT YOU DOWN AND HURT YOU! !